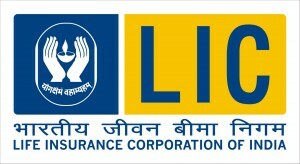 The Life Insurance Corporation of India (LIC) has released the results of Assistant Administrative Officer (AAO) exam. LIC had conducted the online written examinations on March 5, 6, 12 and 13th across various centres in India. Over 2000 candidates have been shortlisted for the interview round. The candidates can check the LIC AAO Recruitment 2016 results on the official website. On the homepage, click on the link LIC AAO Result 2016. Enter your roll number, date of birth and other required details in the provided fields. Click on submit button, and the results will appear on the screen. Check the results, and take a printout for further reference. The candidates can also click here… LIC AAO 2016 results to get the full list of the successful candidates.